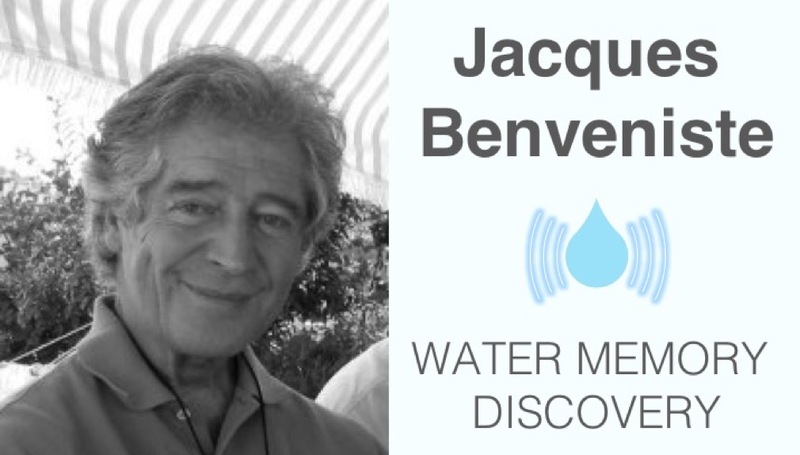 June 2018 marked the 30th anniversary since Dr. Jacques Benveniste published sensational work related to “Water Memory”. In the 1988 Nature publication titled “Human basophil degranulation triggered by very dilute antiserum against IgE”, he and his international team reported that basophils (a type of white blood cell) could be activated to cause a response when exposed to antibody solutions that were so dilute that they did not contain any of these biomolecules at all. In fact, the results presented had been replicated by scientists at five other laboratories in four different countries. Along with the publication and in an unusual manner, the editor of Nature, John Maddox, wrote a disclaimer where he stated that there was no objective explanation for the observed phenomena. Due to Benveniste’s reputation as a highly-respected researcher with over 300 scientific articles related to the area of molecular biology, the publication was not dismissed right away; nevertheless, the paper underwent extreme review. Well, if the findings are true, it reveals that water has “memory” – that is, water is able to store biological information of substances with which it was in contact with. What impact would these results have? These findings would not only change the view of medicine, but also the results would show scientific foundation for homeopathy. As you can imagine, this publication and the idea of “water memory” startled the scientific community and resulted in quite the uproar. As a condition for publication Nature asked for the experiments to be repeated in front of a panel of independent examiners who would attempt to find a flaw in them. A follow-up study, under the supervision of Maddox, a magician (James Randi), and a fraud expert (Walter Stewart), was conducted and the original results could not be replicated. Benveniste refused to retract his controversial article and was rejected by a large part of the scientific community, deprived of laboratory access, and dismissed from the French National Institute of Health and Medical Research. Nevertheless, regardless of the extensive amount of skepticism, Benveniste continued to study the “water memory” phenomenon and dedicated the rest of his life to this research. Related to his work on “water memory”, in 1997 Benveniste founded DigiBio, a company to “develop and commercialize applications of digital biology”. This new field he called “digital biology” was based on the notion that molecules would communicate with each other not by direct contact but by means of an electromagnetic field characterized by a certain frequency. In 1999, Nobel Laureate Dr. Brian Josephson invited Benveniste to the Cavendish Laboratory at Cambridge University to present his results showing that biological signals could be recorded, transmitted via the internet, and then applied to water to recreate biological effects. Josephson was quoted to say, “we invited [Benveniste] to learn more about the research, which seems both scientifically interesting and potentially of considerable practical importance”. He also stated, “Jacques definitely recognized there was a problem with reproducing the effect. The situation seemed to be that in some circumstances you had reproduction and in others you didn’t; but overall the results were highly significant”. Josephson also explained that he believes that the scientific community may not be able to fully comprehend the findings of Benveniste’s work just yet and that with time and “as we come to understand more about the properties of water, we’ll learn about the conditions required to reproduce the findings”. 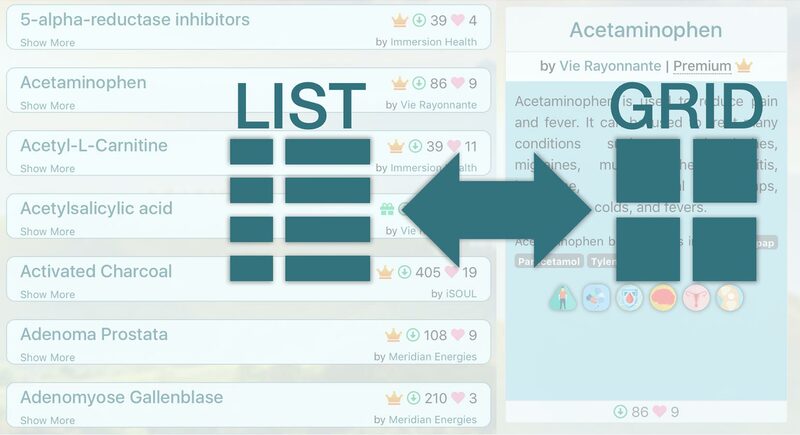 The work of Benveniste sparked curiosity among many researchers including that of Nobel Laureate Professor Luc Montagnier and during the last 30 years, there have been numerous scientific articles published which support the findings and ideas originally reported in Benveniste’s 1988 Nature article. Additionally, researchers have also proposed a theory to explain how and why water can provide storage of specific molecular information as well as the transmission of this information. So, have a glass of your favourite IC water and celebrate the research that led to infoceuticals!